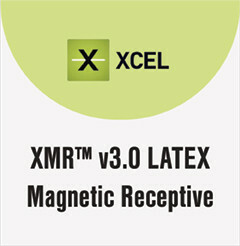 XMR™ v3.0 LATEX is the newest version of XMR™ magnetic receptive media. 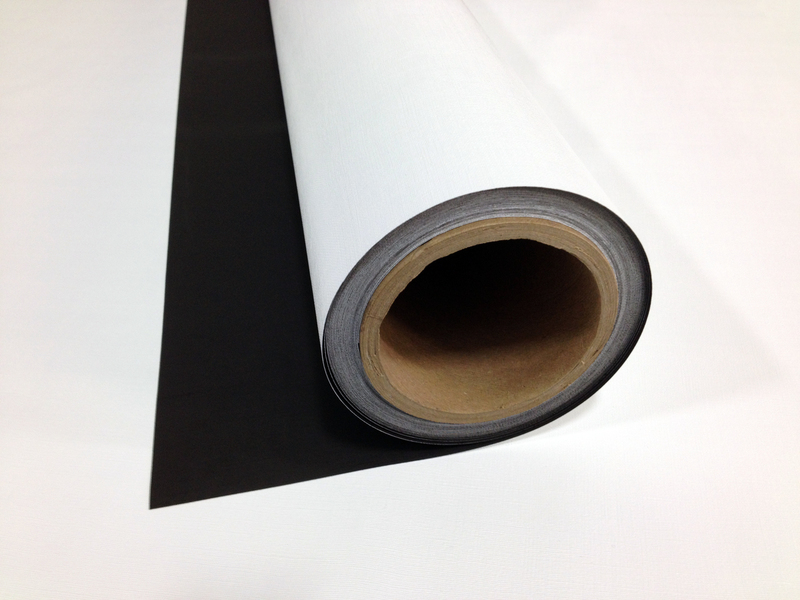 XMR LATEX is specifically designed for latex inkjet printing. Offers better layflat than previous versions in latex printers. No edge chipping without sacrificing performance at an affordable price point. Stronger pull strength and improved durability for the most demanding, high traffic environments. 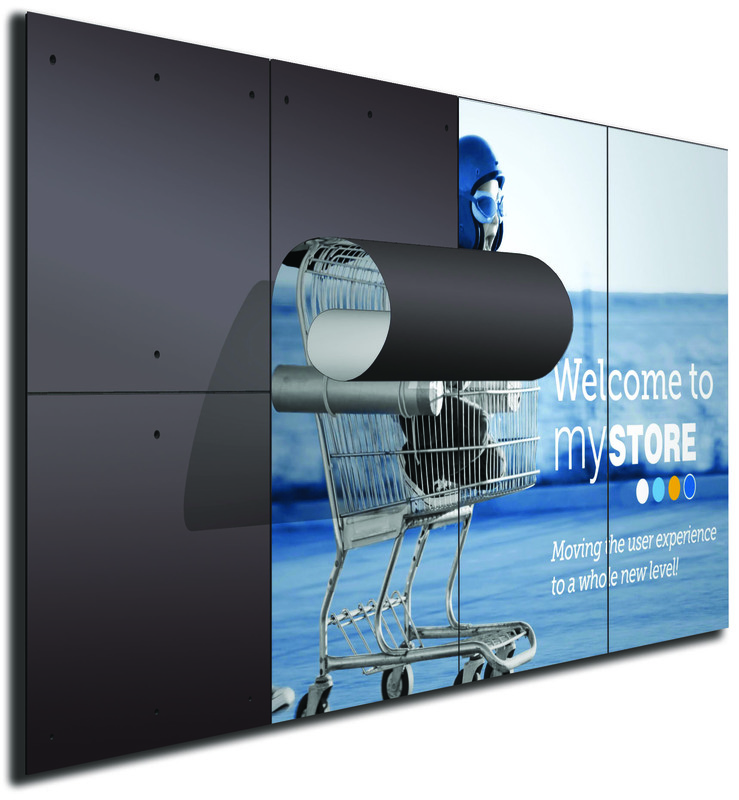 Application include wall & fixture graphics, retail POP & POS graphics, menu boards & directories and interior design decoration.